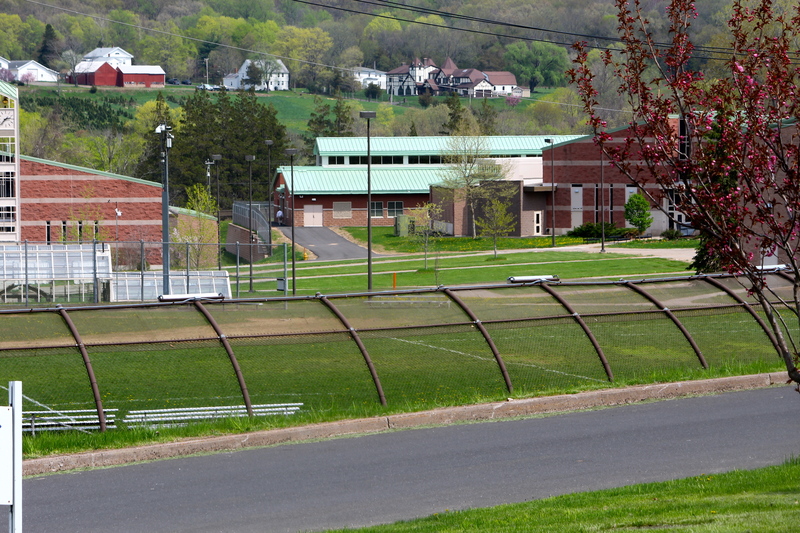 The Connecticut Juvenile Training School in Middletown, a locked jail for young males that break the law. The state Department of Children and Families unveiled plans Monday to reduce the use of restraints and seclusion and expand clinical staffing and counseling at the state’s juvenile jails. The action plan comes on the heels of a 67-page report from the state’s Office of the Child Advocate that found that the juvenile jails run by DCF had imposed dozens of “unlawful” restraints during the last fiscal year. 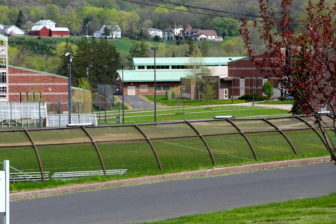 That investigation found that youthful offenders at the Connecticut Juvenile Training School for boys and at the Pueblo Unit for girls were physically restrained 532 times in the year ending June 30. One-quarter of youths at the facilities in any given month were restrained. In another recently released report, a national juvenile justice and mental health expert found that Connecticut had made significant progress over the past decade improving conditions for juvenile offenders. But the expert, Dr. Robert Kinscherff, also questioned the adequacy of mental health services provided for at-risk youths at CJTS and outside the jail. The new plan eliminates the use of prone restraints. It also phases out the use of mechanical restraints over the next six months, except when a youth is being transported across campus. Eliminating seclusions that last more than four hours. If it remains necessary because of danger to self or others, the youth must receive a medical evaluation. Sharing all grievances filed by residents with the Office of the Child Advocate. Some of these action items were implemented immediately. Most will be done between now and Nov. 1, according to a department schedule. The Connecticut Juvenile Justice Alliance, an advocacy group for at-risk youths, praised the DCF action plan, but also called for it to be an interim measure ultimately to be replaced with the closure of the training school.